Harry Kane wants to win trophies at Tottenham and the star forward believes Spurs can claim the Premier League this season. Tottenham star Harry Kane believes his team are capable of winning the Premier League this season, urging them to take confidence from their Liverpool thrashing. Kane scored a brace as Mauricio Pochettino's men hammered Liverpool 4-1 at Wembley on Sunday. Spurs have finished third and second the past two seasons, and sit five points behind league leaders Manchester City. Kane, who tops the goalscoring charts in a bid for a third consecutive Premier League Golden Boot, believes his side are capable of delivering a first top-flight league title for Spurs since 1961. "We've been very close the last couple of seasons to winning the Premier League, hopefully this year will be our year," the England international said. "We've definitely got a good enough team to do that, so as I said, we've got to keep working hard and see what happens. It's doable, we've just got to maintain our form. "Yesterday will give us great confidence, beating a team like Liverpool, that way as well. "There's a long way to go, we've been so close the last couple of years, hopefully we can do it this year." 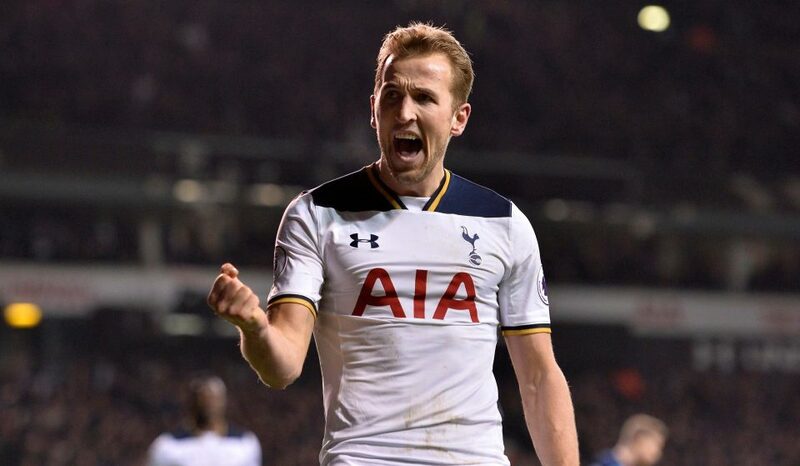 Kane's fine form has seen him linked to several of Europe's top clubs, but the 24-year-old insists he is committed to Spurs. The forward believes Tottenham can develop into one of the biggest clubs in the world under Pochettino. "To win trophies, to become one of the best teams in the world and one of the best players in the world," Kane said. "I feel we've got a fantastic setup to do that, a fantastic manager, fantastic team. I'm looking forward to it."